Celebrating the 200th anniversary of the founding of the Academy of the Sacred Heart. 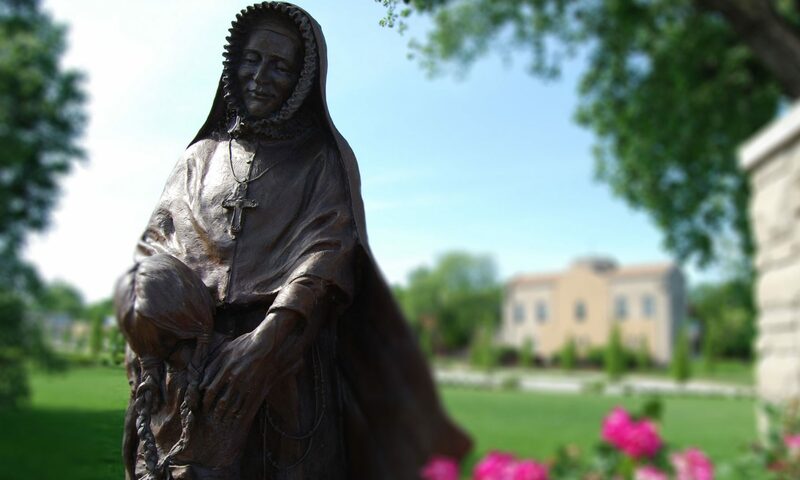 Archbishop Robert Carlson will preside at a 9:30 a.m. liturgical celebration with the Academy of the Sacred Heart community, commemorating the day on which St. Philippine opened the doors to her beloved academy. All are invited to join in the celebration!